We work hard to exceed client demands in an industry which is constantly evolving, so that we deliver every installation right first time, right on time. We continually fine tune our service to guarantee that we’re ready and able to efficiently and effectively install all campaigns – whether they are internal, external, large or super large. 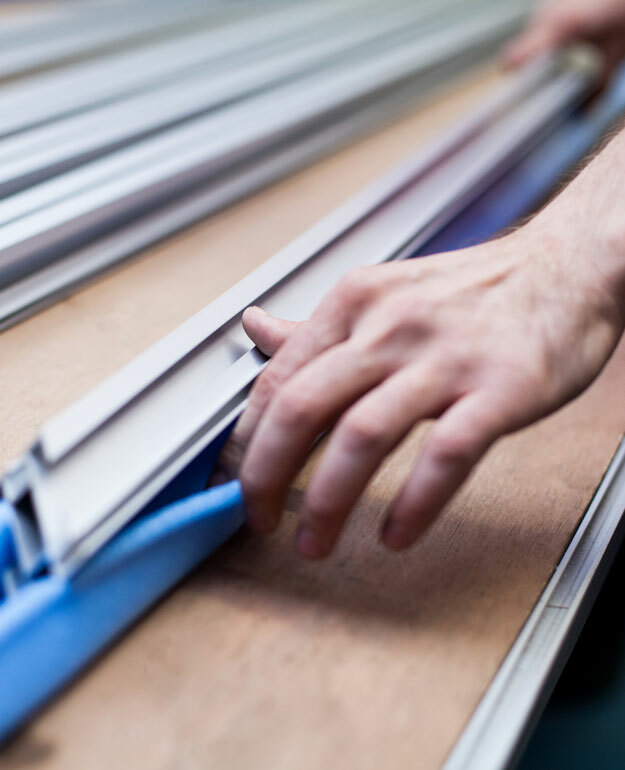 It’s no wonder that local, national and international clients trust us for all their large and super large fabricated and printed requirements! Whatever the size of a project, from major roll-outs to small and tactical short term campaigns, we believe that building strong relationships with every one of our clients is the key to meeting every brief. This gives us the ability to deliver every installation right first time, right on time.